Just this Sunday, I received an email about the Ritz-Carlton Rewards and Marriott Rewards combining with Starwood Preferred Guest. 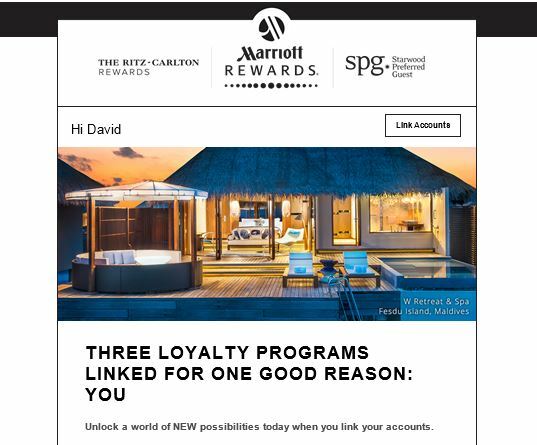 According to the email and Marriott’s website, the three loyalty programs will be linked, but operate as independent programs. Marriott does not expect to merge the programs any time before 2018. Screenshot of the email announcement on combining the Ritz-Carlton Rewards and Marriott Rewards with Starwood Preferred Guest. Marriott International first announced it would buy Starwood Hotels and Resorts Worldwide for $12.2 billion on November 11, 2015. The acquisition, which just received anti-trust approval from Chinese regulators, creates the largest hotel company with more than 5,500 owned or franchised hotels and more than 1.1 million rooms. In recent years, the hotel industry has faced competition from alternate lodging like Airbnb, making consolidations more attractive in order to save off competition and leverage economies of scale. Together Marriott and Starwood will generate $2.7 billion in fee revenue and are estimated to save $200 million in the second year post-closing. Even prior to the deal closing, it’s important to begin integration planning. The Marriott and Starwood acquisition closed on September 23 and on day one, they rolled out their loyalty program integration. You can bet they already had this plan in their hip pocket. 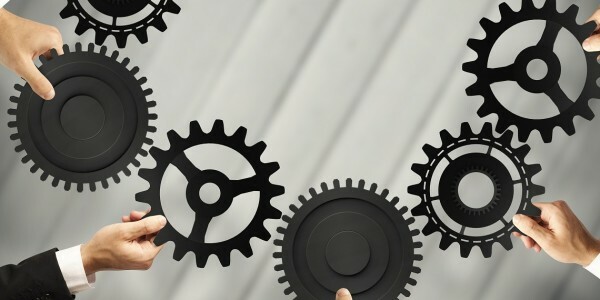 The ability to successfully integrate largely depends on planning for and considering integration issues way back at the start of the entire acquisition process. 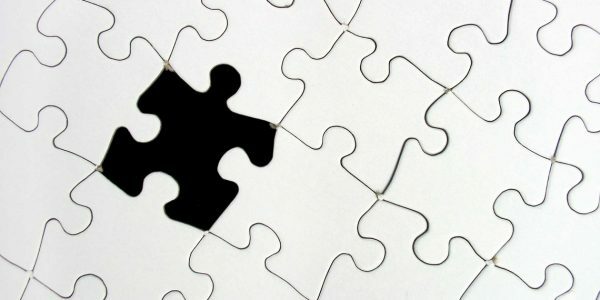 Waiting until the day after the acquisition closes to begin thinking about integration. 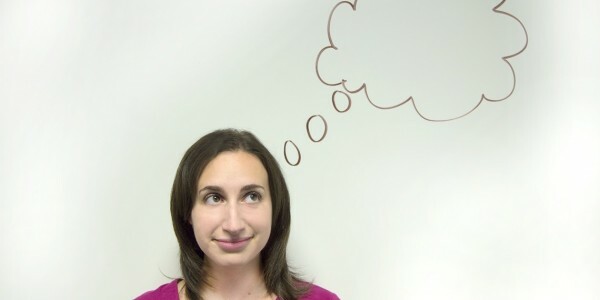 By then, you should already be executed your plan; it’s too late to begin planning. The loyalty programs are just one small component of a larger plan to combine Marriott and Starwood. Even in this small piece of the plan, we see Marriott taking a phased approach by linking, but not combining Rewards with SPG. 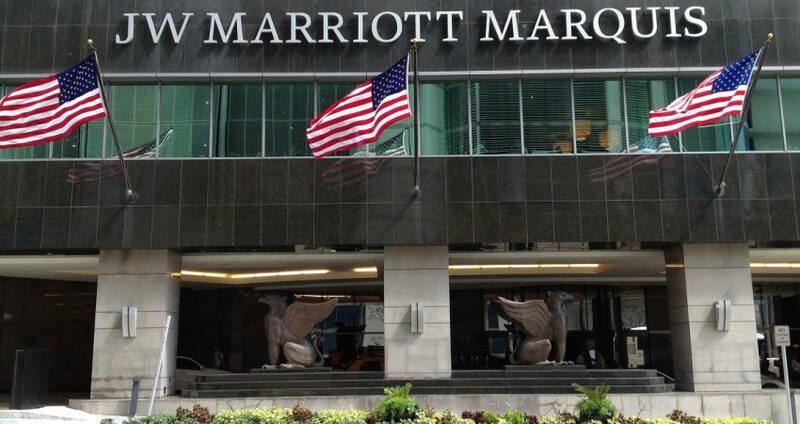 Marriott and Starwood both own a number of high-profile brand name hotels. Marriott faces the challenge of keeping Starwood’s loyal customers, many of who were upset about the merger, so keeping SPG running independently, rather than folding into Marriott Rewards, makes sense. 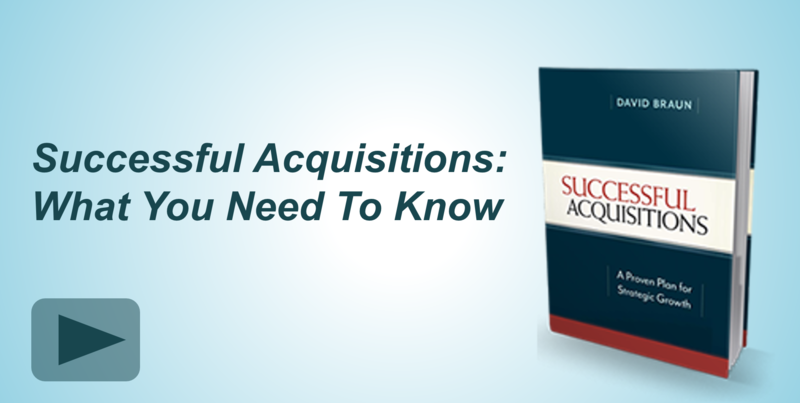 Determining how much to integrate depends on your strategic reason for acquisition. You may choose to have the seller integrate all of your processes, but other times you may choose to leave the seller alone. In other cases, you may even adopt best practices from the seller. You may also choose to adopt various levels of integration in different parts of your business. While Marriott has chosen to operate the loyalty programs independently, it’s likely it will combine departments like accounting and finance.